You might have heard of Maslow’s hierarchy of needs – you know the one with Physiological needs, Safety needs, Love and belonging, Esteem, Self-actualization and Self-transcendence. 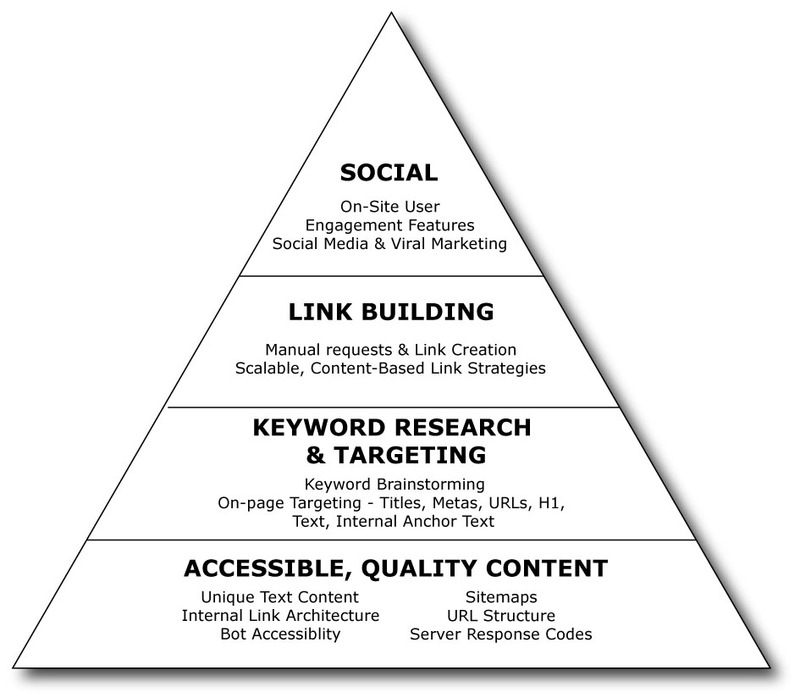 But have you heard of the SEO Pyramid? 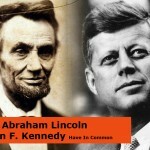 I think it was first created by Rand Fishkin from Seomoz. To work with the pyramid you have to start from the bottom of the pyramid. You have to get the basic right before getting to the next level. So you will need some high quality content that will keep your visitors engaged. Your site content and structure go hand in hand. Your website will need to be very structured according to your content. This is what you make when you are making your navigation and/or categorization. Here on my site I have the four categorizations – SEO, SEM, Link Building and Social Media Traffic. A golden rule is that you need to have at least 4 categories for your content and have a least 4 posts under each of your categories. And of course use the categories in your navigation bar. After the content and the navigation/categories you will have to be sure your sites has no crawl errors. Check out my article about 404 errors. To check out if your site has any crawl errors, you can use Google Webmaster Tools. 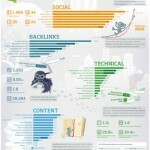 Now you will need to focus on your on page optimization. So now its time to find your keywords and make sure you have been using your keywords in your header, tags, meta titles and description. Have a look here for inspiration about the perfect SEO page. Be sure you get all the internal linking done too. Use your keywords in your internal linking structure. Remember to use different anchor texts. Internal linking can help you to distribute your site’s Page Rank and it will lower your bounce rate. The bounce rate is the percent of your visitors that only are looking at one page of your site. Remember, you can build content based links with article marketing, write on other blogs and do some press release submission. Get social – join the conversation. Join groups on LinkedIn and other forums. Answer questions, post articles to your groups. Which social media is best for you? Check out the social media map here. Remember the big 4 – Twitter, Facebook, LinkedIn and Google+, remember to let your audience share your content with social sharing buttons. When you are showing theses buttons and asking your visitors to use them – it will increase your social media traffic and therefor also the search engine rankings. Make a Facebook page for your business, make a Twitter account and of course now you will have to have focus on Google+ also (personal search results will be more and more important). You might have heard of Maslow's hierarchy of needs – you know the one with Physiological needs, Safety needs, Love and belonging, Esteem, Self-actualization and Self-transcendence. 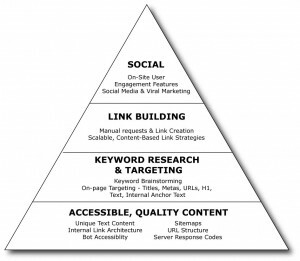 But have you heard of the SEO Pyramid?